Vernon and JPP aren't worth a 3rd of their contracts. OK I get it. Nobody cares.. It is not JPP or Vernon. It is the terrible offense. I am....just dont have a whole lot to say. Giants seem so far away from contending. the biggest problem of a horrible year. run stuff run stuff 8 yds needed 3 yds throw stuff punt. 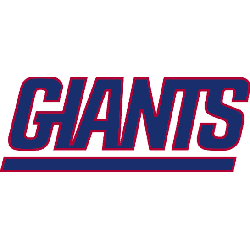 The NY giants officially stink..
Defense is going to have to create another TO to win this. Offense completely unable to put any sort if drive together.